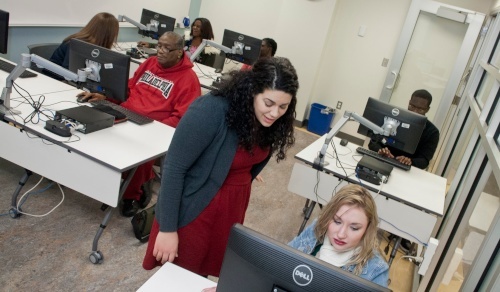 The Center on Disability (COD) fosters an educational environment that is inclusive of, and accessible to, the diverse population served by Community College of Philadelphia. It works collaboratively with College constituencies and outside agencies that support individuals with unique or complex learning needs. 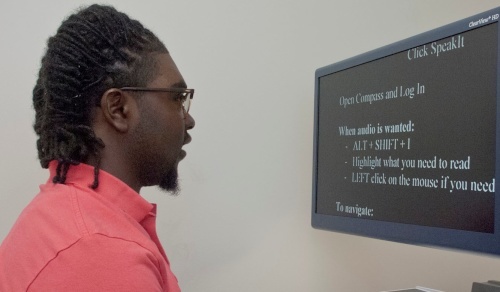 The Center is an office within the Division of Educational Support Services, which seeks to empower students, faculty and administrators to embrace disability as an integral component of the diversity that exemplifies the College. Registration is required to utilize the services of the Center on Disability.